Hello and welcome to my newest wizard post! Today I'm going to be sharing some films that I just can't wait for. THEY NEED TO COME! But unfortunately they haven't been released yet... so I just watch the trailers - over and over. So without further a do, let's jump into the list of movies I wish would be in theatres already. 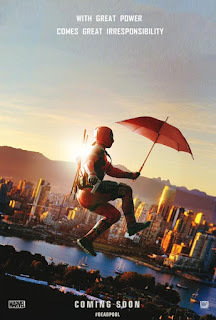 This is definitely the movie I'm most excited about. I've always been a fan of DC in general, but the trailer just did it for me. Justice isn't always black and white and DC shows that in the trailer. There is a very thin line between justice and crime. 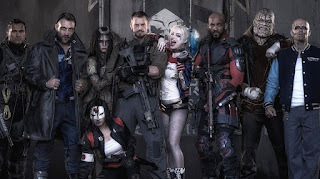 The Suicide Squad basically does the governments dirt work, killing terrorists and other bad guys. Things, that they don't want the public to know. It took me some time to figure out the timeline - it takes place before Batman vs. Superman, so right in the middle of Man of Steele and BvS. According to Empire Magazine, it was Batman who put the entire Suicide Squad into "prison". 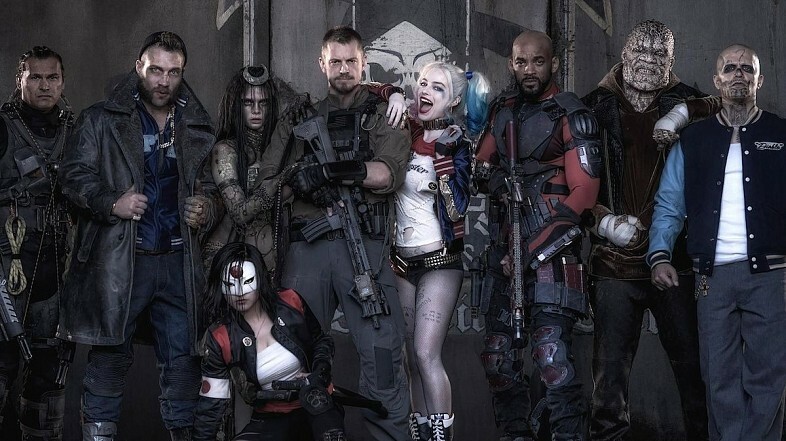 Suicide Squad will premiere August 5 2016, so we will have to wait for a while until we get to see the real thing. What do you think about Jared Leto as Joker? "You know what they say about the crazy ones..."
For all of you who read the books, don't expect to know everything that's going on in the movie. Because judging from the trailer, they've made quite a few changes. 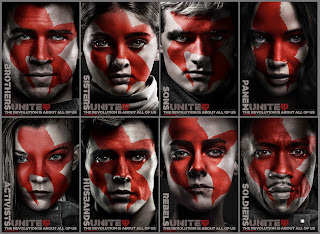 Check out the first clip of Mockingjay Part 2 here! 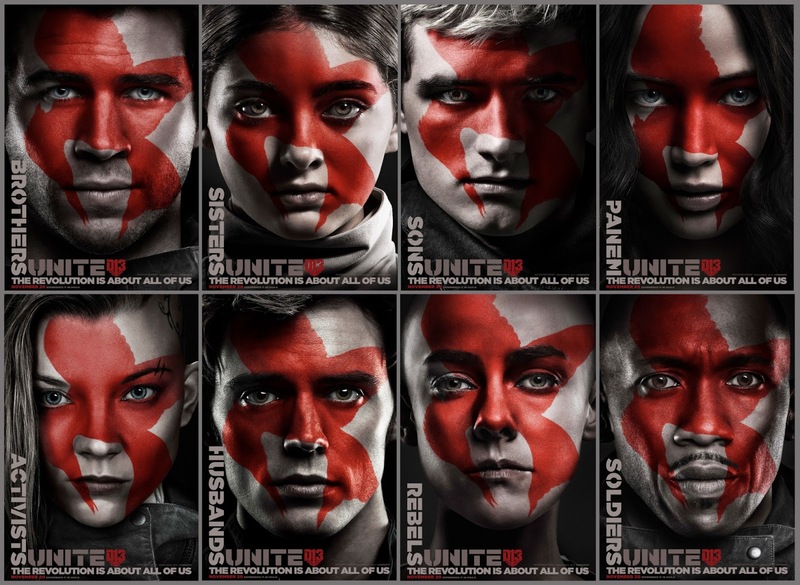 The Hunger Games Mockingjay Part to will come to theatres on November 20th. "Ladies and gentlemen, welcome to the 76th Hunger Games"
Overall I just can't wait for this new Marvel film to come into theatres. It's going to be a blast. 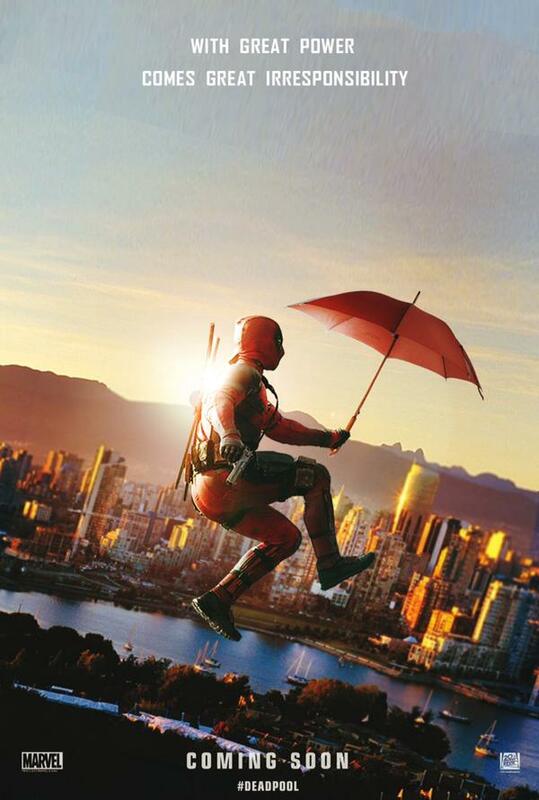 "Deadpool" first hits theatres on February 12, 2016. "Daddy needs to express some rage"
After Nightcrawler and Southpaw, everyone knows Jake Gyllenhaal. That recognition is well deserved. In my opinion, he's probably one of the best actors out there. That alone would make me go and see his new film "Demolition". But it looks really good. I wouldn't be surprised if Gyllenhaal wins an Oscar soon. The release date of "Demolition" is set to April 6, 2016. I know what you're thinking. "That's such a bad name for a movie!" I agree. But it peeked my interest and it looks like a great drama. And look at the cast - I couldn't have wished for a better mix of great actors. "Our Brand Is Crisis" is in theatres October 30th. The trailer hasn't been out for long and I feel like people don't even know this exists. The film is about the track and field star Jesse Owens, who won four gold medals at the 1936 Berlin Olympic Games. I was sceptical at first because Jason Sudeikis is in this movie and I'm not overwhelmed by his acting skills. Seeing him in a serious film is definitely different and one of the reasons I'm not going to let the casting stop me from checking out this movie. "Race" comes to theatres February 19, 2016. "Out there there ain't no black and white, there's only fast and slow"
This might be the film that wins Cate Blanchett a third Oscar. When I watch the trailer it feels like so much more than a good old romance. I read the book by Patricia Highsmith and fell in love with the story. If you are looking for some reading material, check out the book. I highly recommend it. Back to the film - I recommend that too, without having seen it yet. Alone by the emotions you get hit with during the trailer, I can assure you - this movie is going to be epic. Oh, and who doesn't love Rooney Mara? 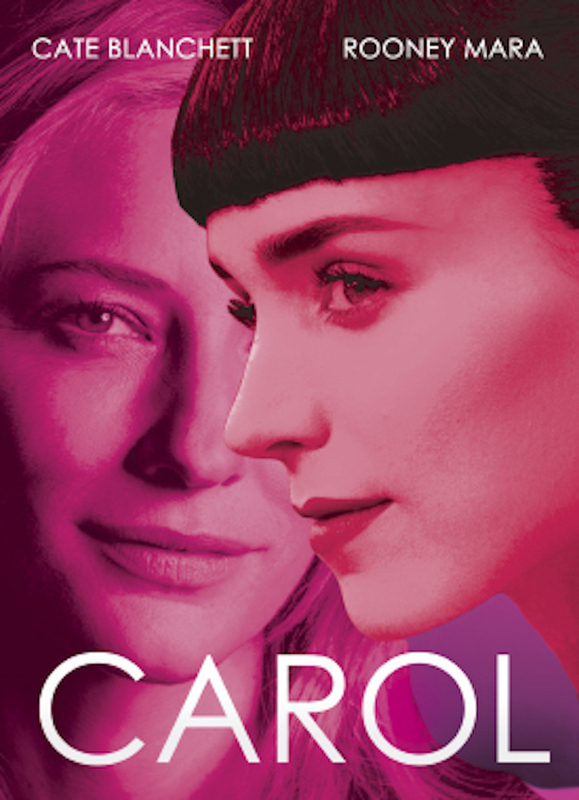 Carol is coming to movie theatres quite soon, November 27th to be exact. 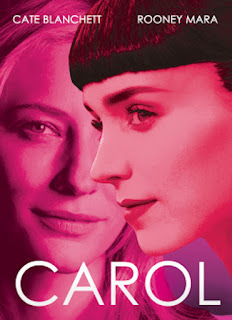 "There are no accidents and everything comes full circle"
I think "Carol" is the perfect way to end this list. I hope you enjoyed reading and maybe a few of you even discovered some films you want to watch. Let me know if there are different movies that you are excited for! Until next time people. iZOMBIE - the "brainhunt" starts tomorrow!